Interplex Transportaion provides transportation services in Sanford from airport. 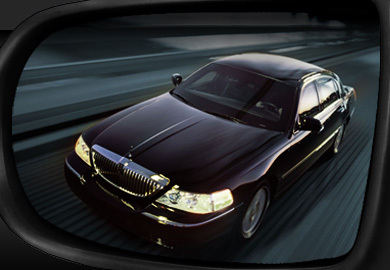 Ground transportation, towncar service. Orlando-Sanford International Airport is a public commercial air service airport in Sanford, Florida, near Orlando. It was originally constructed as a military installation known as Naval Air Station Sanford that was in operation as a Master Jet Base for carrier-based attack and reconnaissance aircraft until 1969.